When it comes to your business you probably spend quite a lot of time discussing the subjects and making decisions in regard to logistics, safety, security and other subjects not directly related to your business. Safety and security are always one of the biggest concerns of business owners and these subjects must be dealt with as a priority because they affect all employees as well as the business itself. As locksmiths, we work very closely with business owners and managers providing them with solutions to keep their premises secure. Our work includes visiting the premises and inspecting it before advising the owners on the best security systems to install, from locks and keys to safes, through to state-of-the-art security systems. There are many different types of locks and keys on the market today and each business should choose the lock system that is most suitable for its needs. Today many businesses use the master key system so I wanted to discuss it to give you a broader understanding of the system and of course its advantages and disadvantages. I don’t want to go into how the system works but rather what it does. In a nutshell, a master key is a key that can open more than one different door. Most businesses have a number of doors that are locked every day, including different entrances to the building, offices, meeting rooms, etc. It seems like the most convenient thing to do is have master key locks installed on all doors, but this is not necessarily true for everyone. Let’s take a deeper look. Without a doubt having to carry one key on you instead of a huge, heavy and noisy bunch of keys is in itself a great advantage, as anyone who has had to do this will tell you. No more standing outside the locked door in the rain looking for the right key, no more heavy bags weighed down by a bunch of keys, and no more bulky pockets. Keys that rub against each other tend to wear down and may even eventually break. Having only one key is an easy solution to that problem. Helpful when you run into accidental key mishaps – have you ever arrived at work and realized you left the key to your office at home? If you’re using this system you won’t have to go home and get your key. Locked yourself in your office or another room? No problem, the master key can be used to open the door from the outside. If there is more than one entrance to a building and access to one of the doors is blocked (think maintenance, weather-related problems, etc.) you can use your key to enter the building from the other door. Using a master key for a business can be a security risk because if it is stolen your whole business is vulnerable. The thief will have access to the entrance and all offices and rooms in the building. If you lose your key you lose access not only to the building but to the different rooms inside the building as well, until you have another key made. 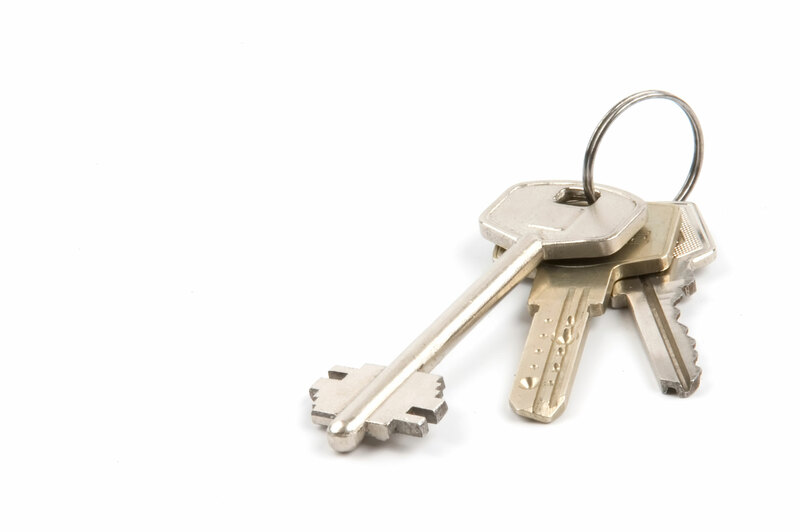 Now that you know a little more about master keys, what kind of system do you want to install? ADI Locksmith is a veteran Sacramento locksmith company with years of experience in all aspects of security. Give us a call to set up a meeting to discuss all your locksmith options and to learn how we can help you keep your business premises secure.